LONGER ELASTIC LENGTH & LARGER NO SLIP GRIPS! 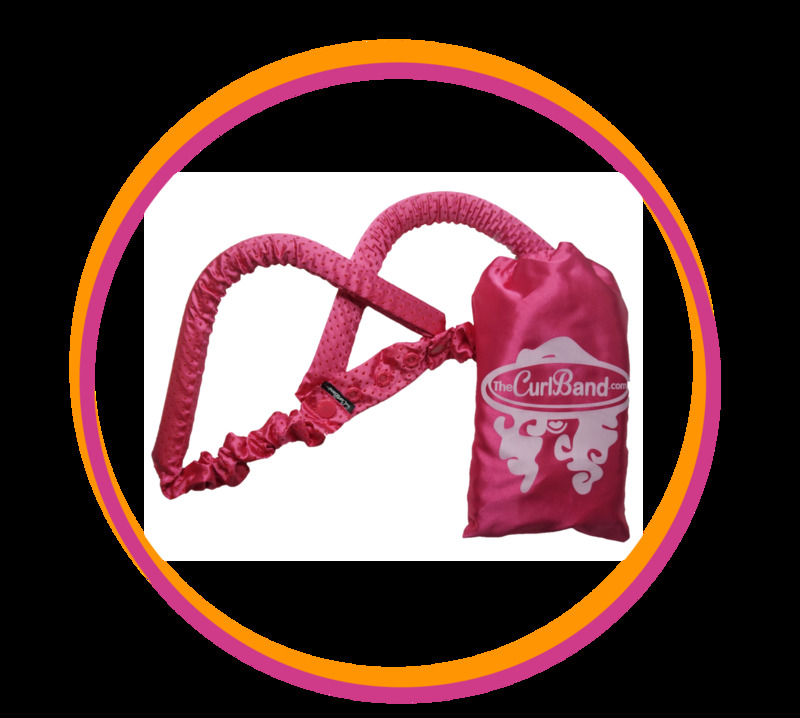 the same CurlBand you've grown to love with a few new added extras! The smooth satin texture fabric is great for hair but tends to cause the CurlBand's to slip on silky hair textures. Wrapping the hair neat and tight around the band helps prevent slipping. 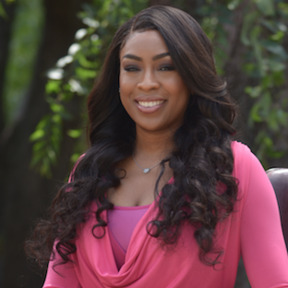 The no slip band was designed for women with silky hair textures such as caucasian, asian, or silky straight natural african american hair. Small silicon dots are placed on the CurlBand to keep the hair in place. Due to the fact that the CurlBands are a hair product, for sanitary reasons, we do not accept returns or exchanges on these products. If you receive an incorrect shipment and/or damaged items, please notify us within 3 days of receipt so we can arrange to have the correct item shipped to you and/or fix any damaged purchases. 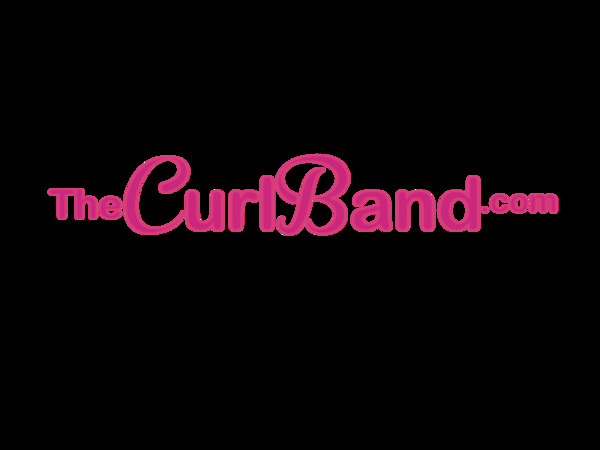 Notifications need to be sent to thecurlband@gmail.com. We will not refund initial shipping cost. We will pay the return shipping costs if the return is a result of our error, (you received an incorrect or defective item, etc.) otherwise we do not pay for return shipping.